Coaching is a great way to develop your running and reach your goals. 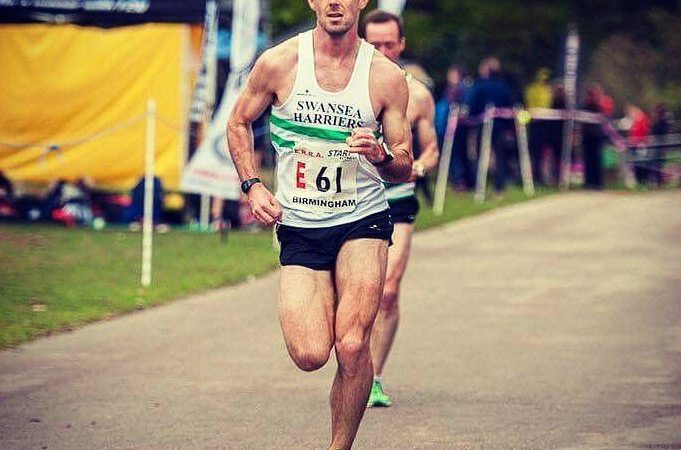 As an online running coach I seek to develop a strong relationship with each athlete; helping you to build on your strengths and address your weaknesses. Each athlete will receive personalised running plans with the option to include cross training and strength workouts. The importance of rest, recovery, and nutrition will be stressed. I aim to help my athletes understand the purpose of workouts as we work towards running goals. I like to maintain a strong dialogue with my athletes, and receive feedback after each session. Plans will be developed and monitored closely to ensure that every athlete is progressing. I also try to keep running fun so that training is providing physical and mental benefits. If you would like to know more about what coaching consists of? How everything works? The coaching rates? Please leave your contact details below with any helpful additional information. I will then get back to you to discuss everything you need to know, whilst also sending you a questionnaire to learn more about you as an athlete. Please leave any questions or additional information?